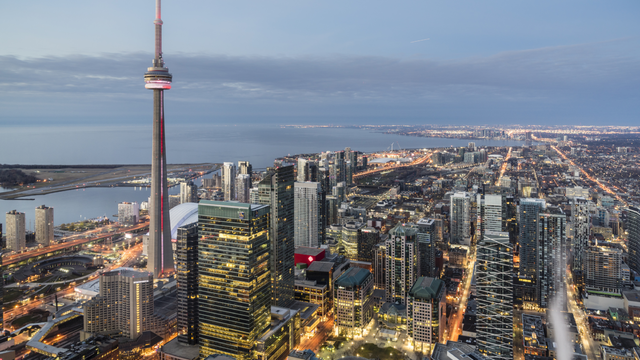 The Toronto Real Estate Board reported 6,455 sales in September 2018 – up 1.9% compared to September 2017. The average selling price for September 2018 sales was up by 2.9% over the same period to $796,786. The MLS® HPI composite benchmark price was up by 2% year-over-year. New listings in September 2018 amounted to 15,920 – down by 3.1% compared to September 2017. With sales up year-over-year and new listings down, market conditions became tighter. 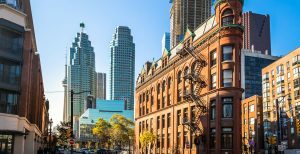 Generally speaking, annual rates of price growth have been stronger for higher density home types in 2018, including condos, lofts, townhouses, and semi-detached houses. In many neighborhoods, these home types provide more affordable homeownership options.